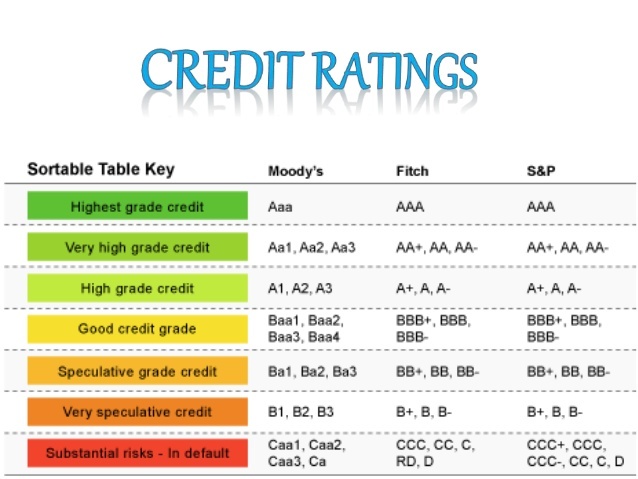 Rating Agency Reports are credit reports issued on County Finances. Bosque County recently received a AA- rating from Standard and Poor's. The rating agency considered several key areas in arriving at Bosque County's rating. In summary: A stable economy in Bosque County and very strong controls over budgeting, purchasing and accounting have created a sound financial environment for the county. Just like when purchasing a car or a new home, your credit rating determines the interest cost for your loan. The difference in a AA rating versus an A rating on a $9.8 million dollar bond sale to finance the county jail, saved the county in excess of $2,000,000 in interest and increased competition from bidders desiring to purchase the county's bonds. It is very important for the county to have and maintain a good credit score.